Technology is constantly innovating all aspects of our lives, including our transportation. Understanding new safety technology and how it compares to previous options is vital for anyone thinking about getting a new car. As technology and research have progressed so has safety requirements for vehicles. Find out all required safety features for vehicles in the U.S. HERE. Some of the required features include having specific brakes, tires, rims, certain fluids, alert safety systems, and seatbelts. The National Highway Traffic Safety Administration goes into detail on Federal motor vehicle safety standards for cars, motorcycles, and general automobiles. The standards include when the safety feature would be helpful in the event of a crash. This includes ways to avoid a crash, standards for during a crash, and post-crash. An example of a post-crash standard has interior materials that aren’t flammable or less flammable. The Insurance Institute for Highway Safety has yearly vehicle tests to determine new vehicles safety in the event of a crash. The IIHS tests vehicles in crash tests to show crashworthiness in the front, side, roof and passenger area for overall damage to passengers and vehicle. Each vehicle type is represented independently from one another since large vehicles have been shown to provide more protection than smaller ones. Depending on the type of car you are looking into HERE is the list of new 2016 vehicles. The standouts were the 2016 Acura, 2016 Chevrolet Malibu and various 2016 Audi models. Check out the complete list before investing in a new vehicle. Each vehicle comes with photos and video of the crashes to show the extent of the damage. 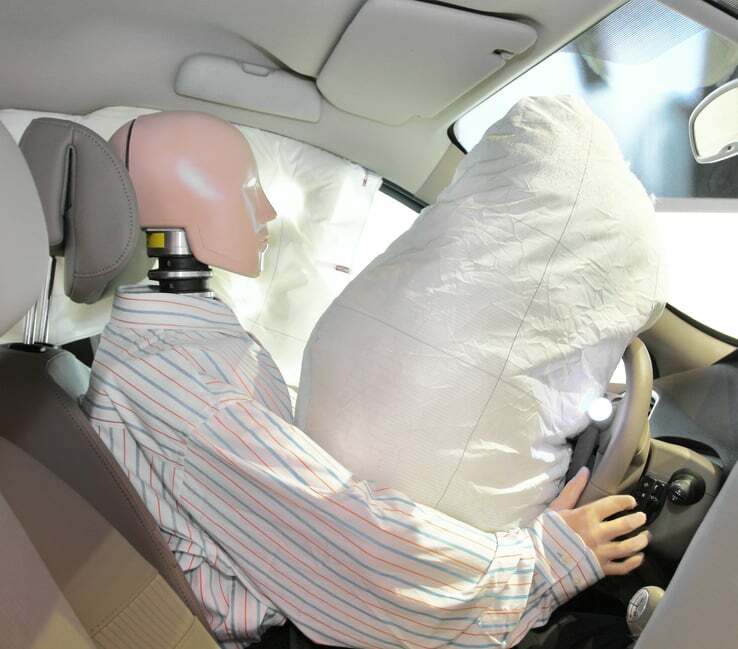 Findings from the IIHS in 2009 showed that vehicles that were larger and weighed more did an overall better job at protecting the vehicle’s occupants in a collision. Smaller vehicles have become more popular; front-to-front crash tests produced results that pointed towards occupant safety being compromised compared to larger heavier vehicles. Midsized vehicles were used in the crash, but larger vehicles were not. Even though smaller vehicles have continued to be involved in more severe accidents compared to larger ones, each vehicle type has increased safety extensively in the past ten years according to IIHS.